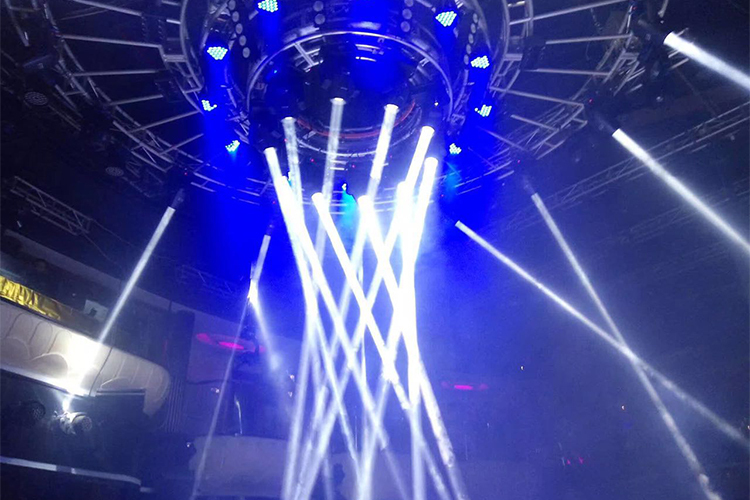 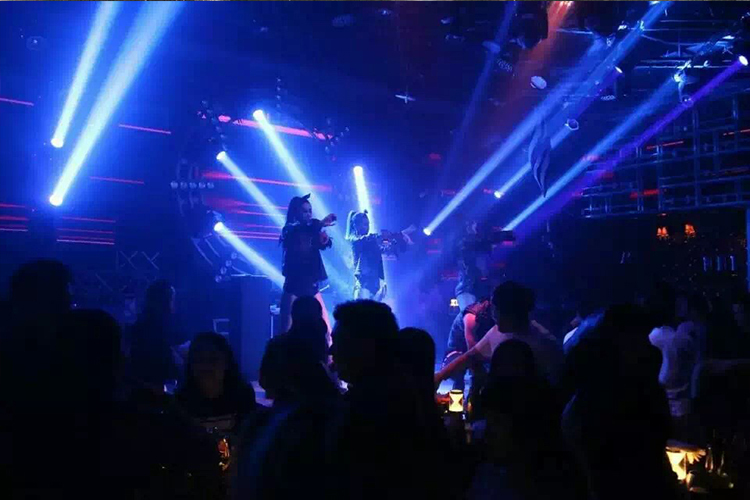 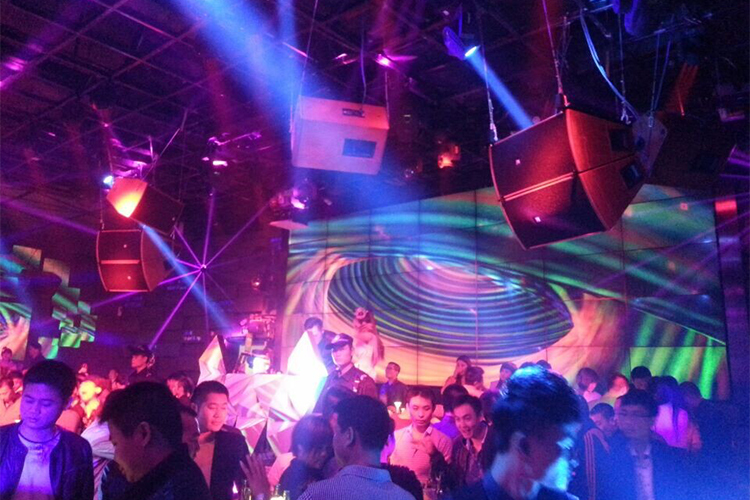 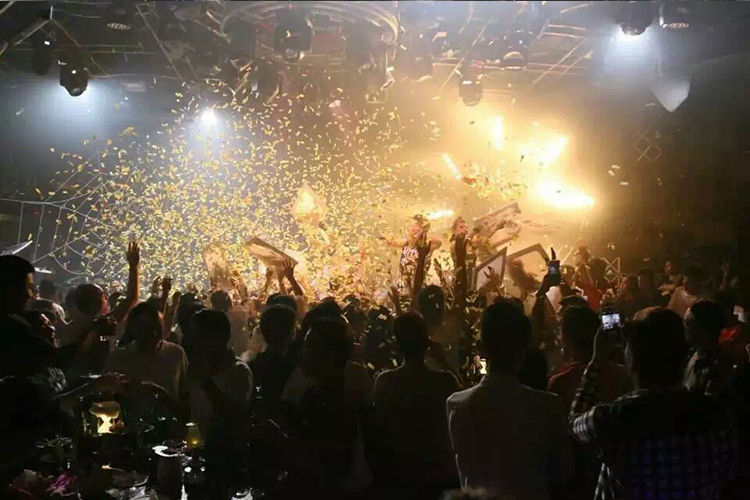 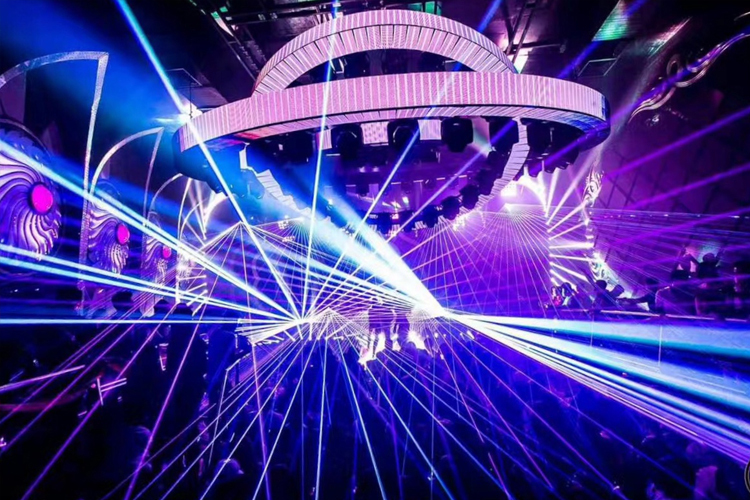 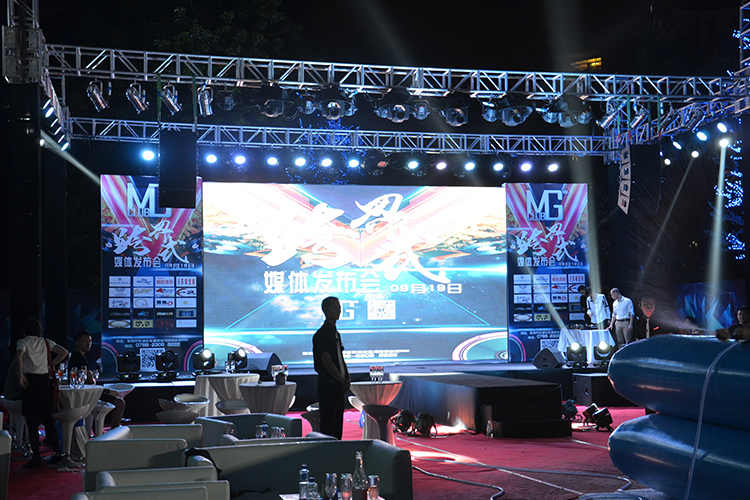 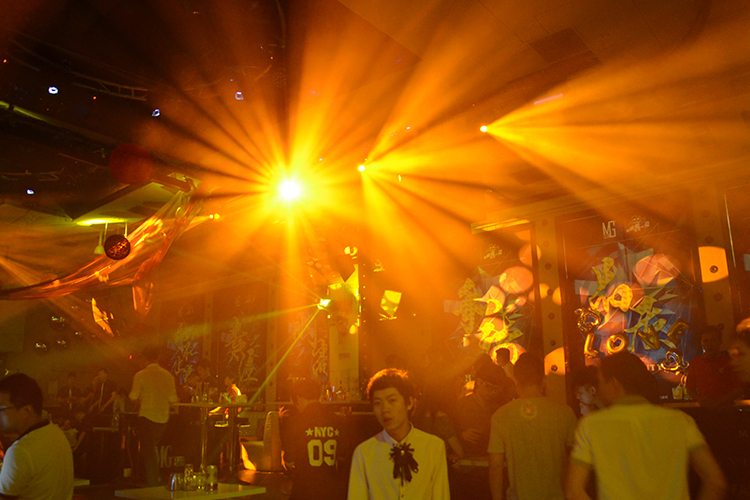 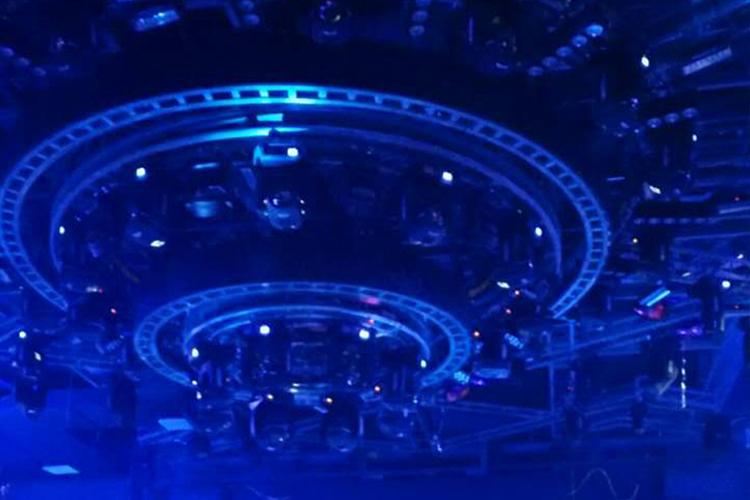 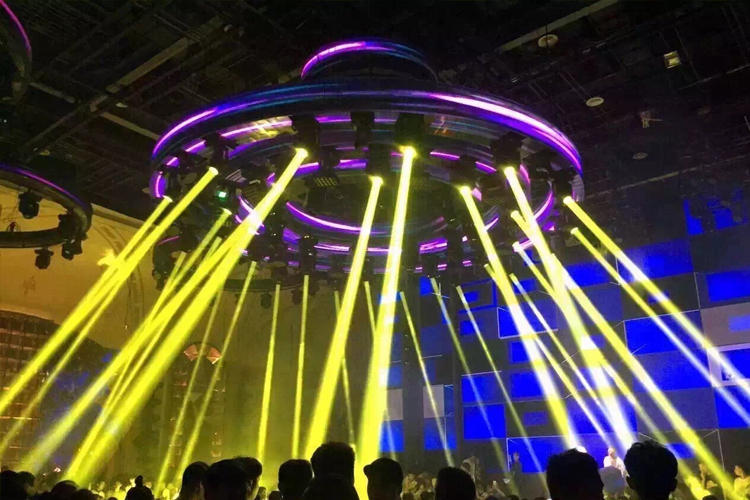 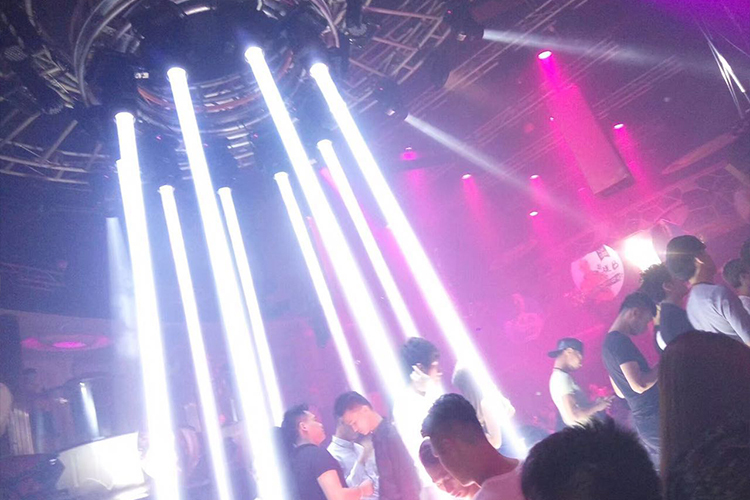 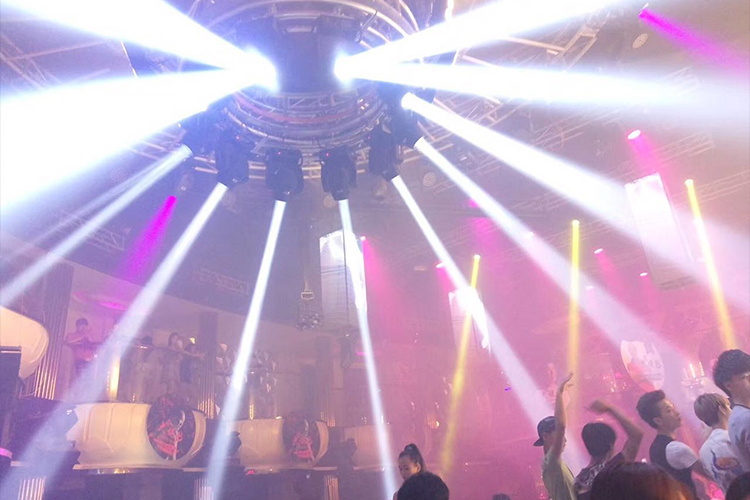 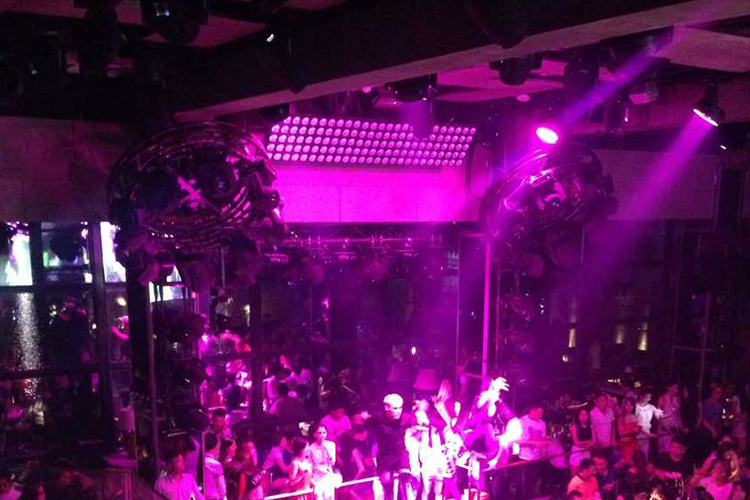 The stage and DJ area should use high-power LED lamps as the basic auxiliary lighting, and also be equipped with moving head lights, beam lights, full-color animation laser lights, DMX strobe lights, to create proper stage effect. 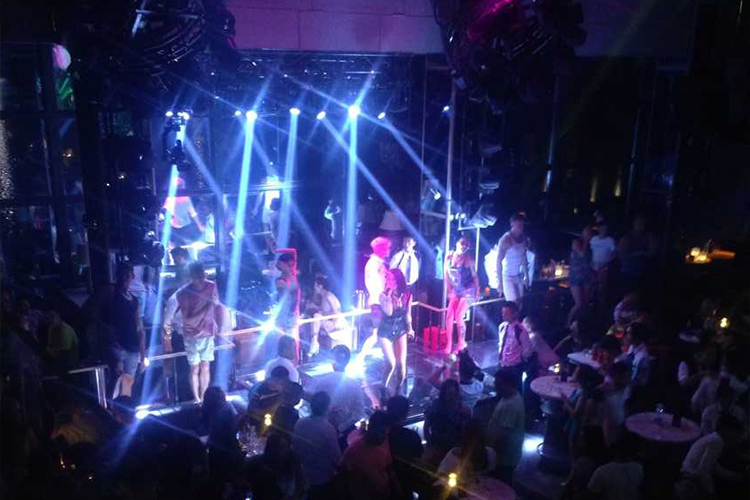 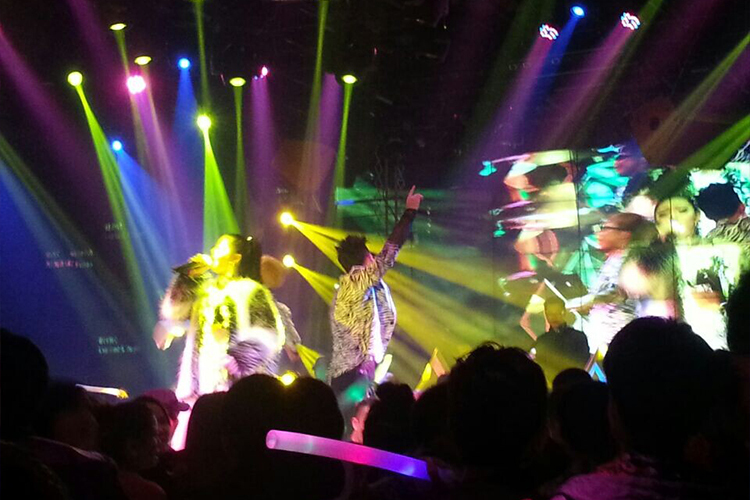 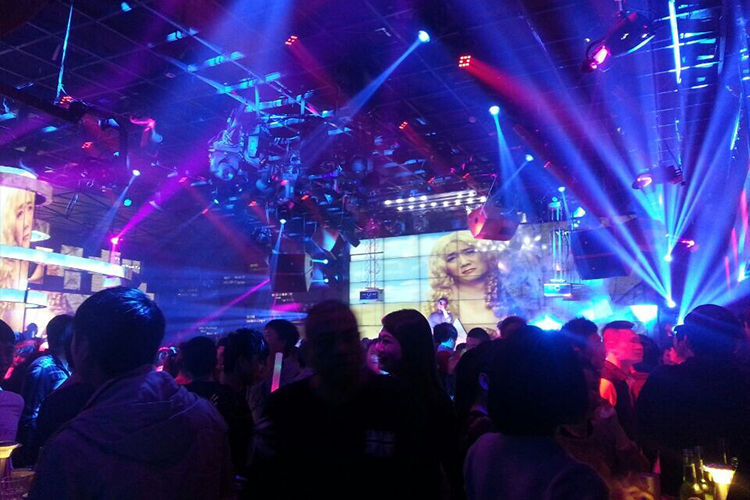 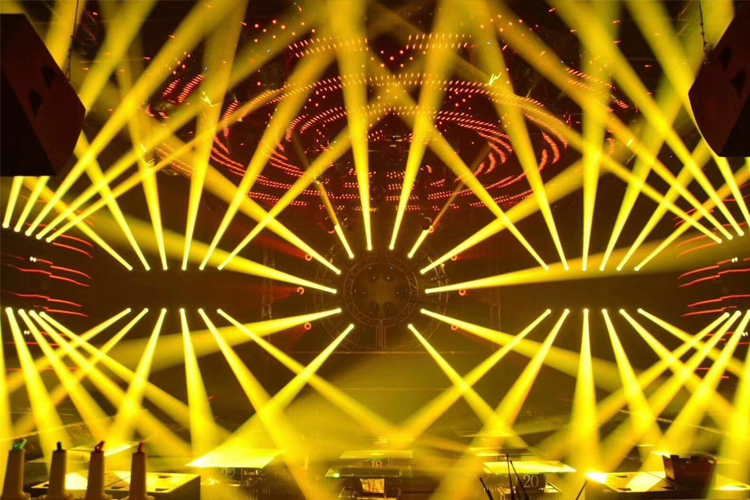 Color, brightness and pattern are controlled by programming of the stage lights, so that customers feel a strong atmosphere. 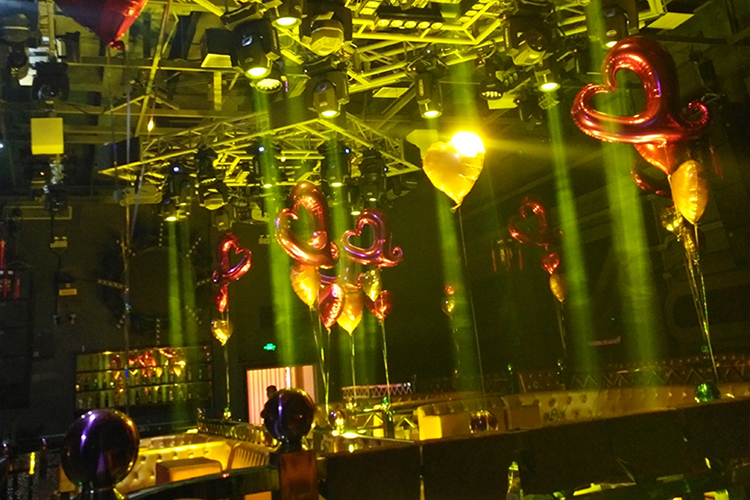 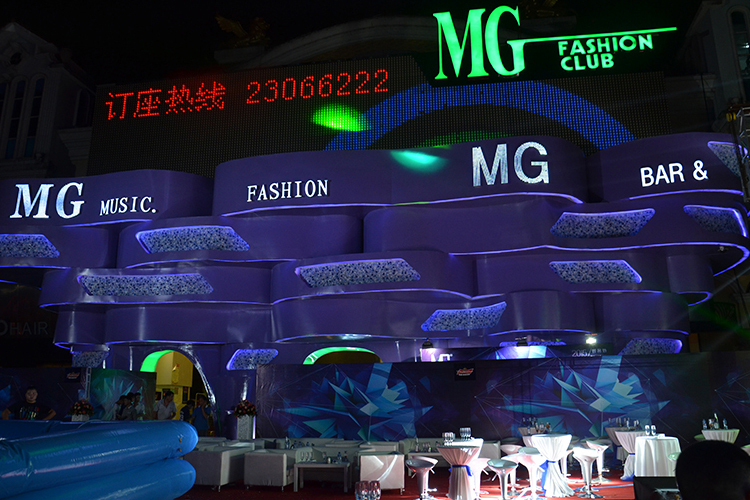 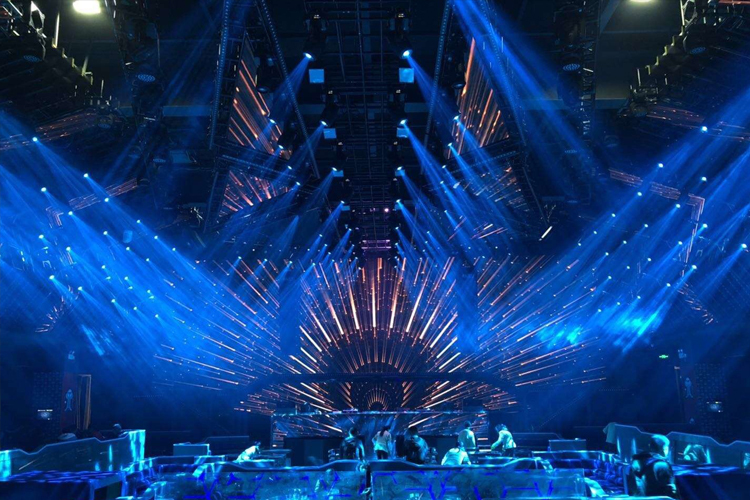 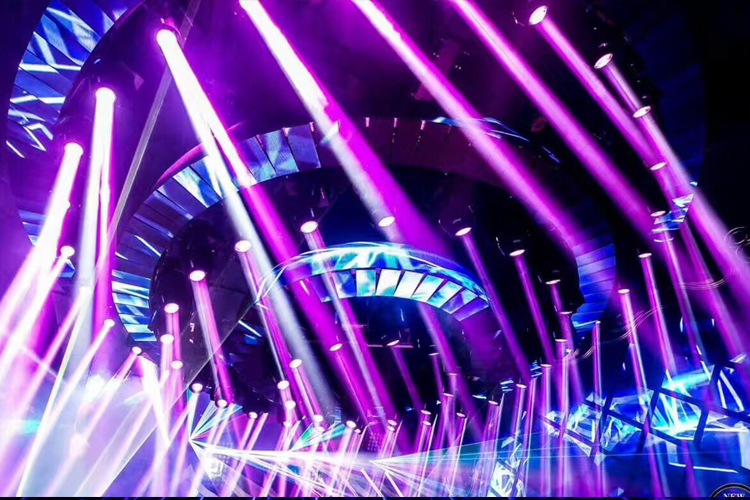 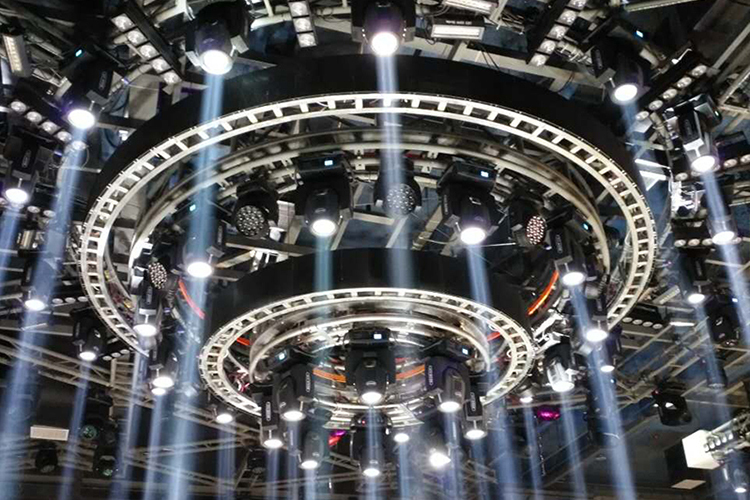 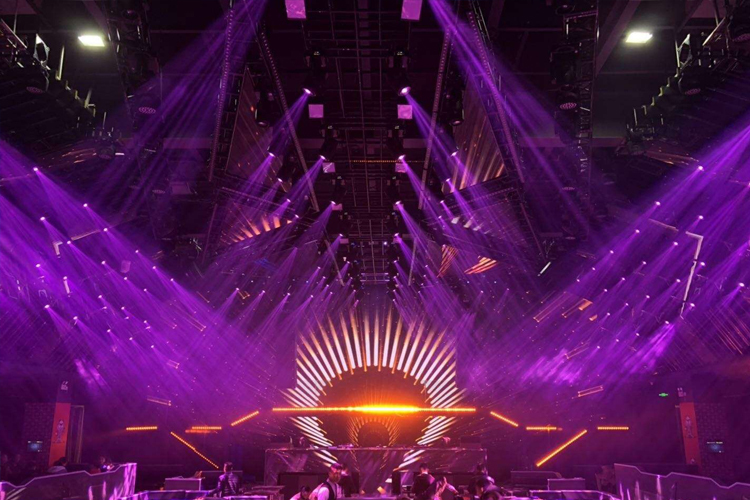 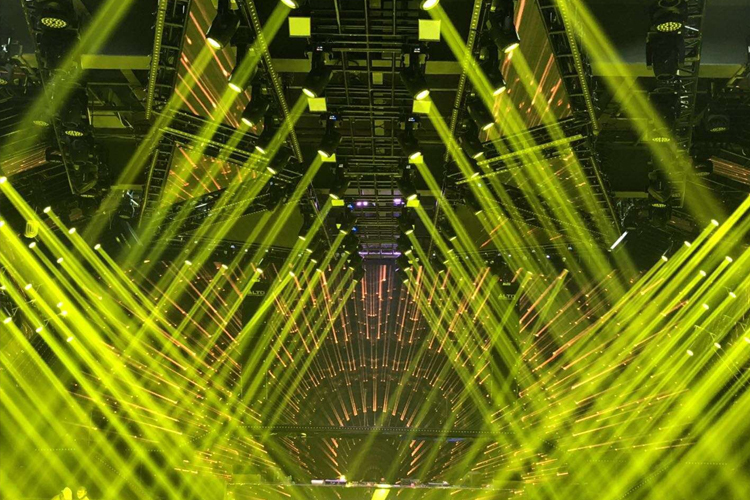 Kezun stage lighting factory has participated in a large number of domestic and international stage lighting engineering design and construction projects. 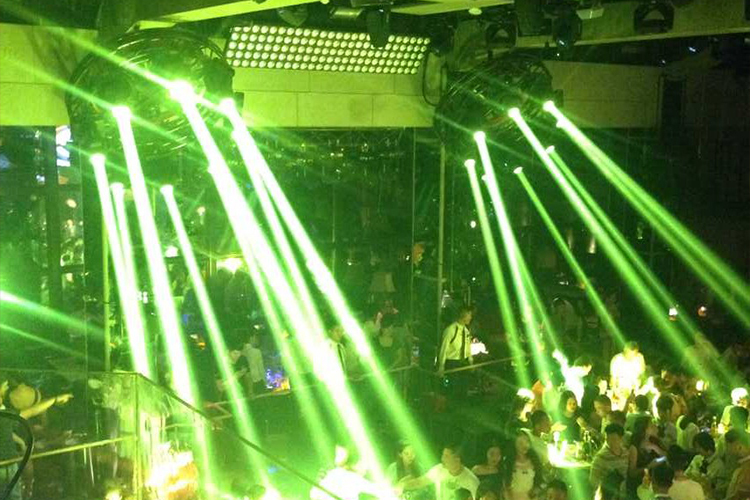 Our stage light project cases of bar lighting are very informative.